 Our current teaching series is on the book of Joel, which will lead into our vision and direction as a church for the next year and beyond. As we feel this is going to be a significant time for us, this teaching series will be the same for all our Sunday services each week (9am, 10.30am and 6.30pm). 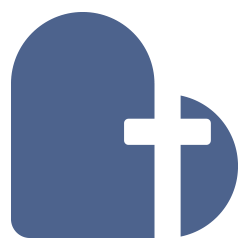 If you consider St Stephen’s or St Eanswythe’s as your home church, or if you think this is somewhere you might settle and want to know more about us, we really encourage you to make it to one of our services each Sunday during this series. In addition, as part of our commitment to our new vision, the church leaders have been fasting and praying each Monday in January. We have produced a Fasting Guidelines leaflet for anyone who is considering a period of fasting.